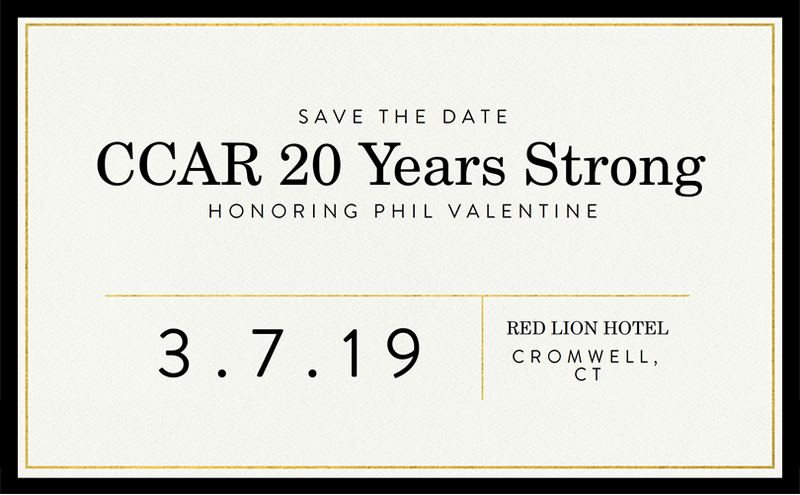 Phil Valentine will soon be celebrating 20 years of leadership at CCAR! 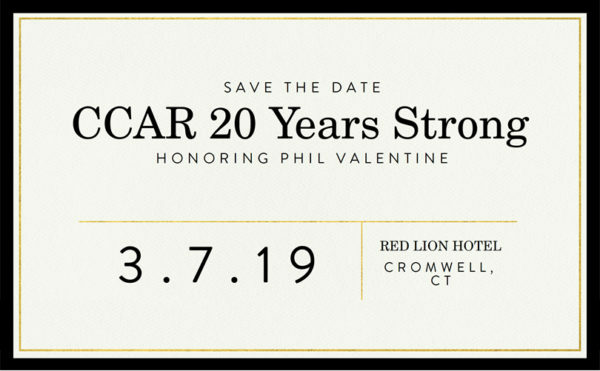 Please join us in offering warm wishes to Phil by purchasing a congratulatory message to be included in our event program. Messages will be business card sized. Please use the “Special Notes” once the item is in your cart to type in your message to Phil. If you have not yet purchased tickets to our event on March 7th, or would like more information, please visit the event page. We have several sponsorship levels available. Thank you for helping to make this special event even more memorable!